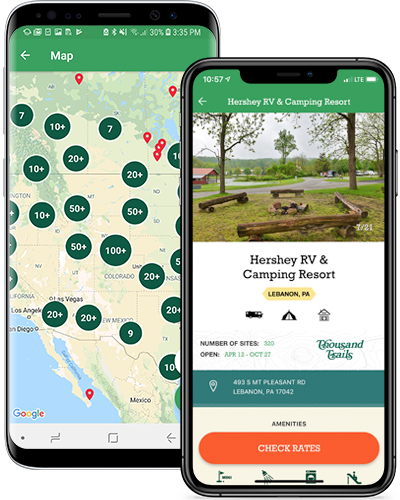 Featured in the Apple App Store® under "New Apps We Love"
Search for over 1,200 top-rated campgrounds nationwide on the CampUSA™ App! 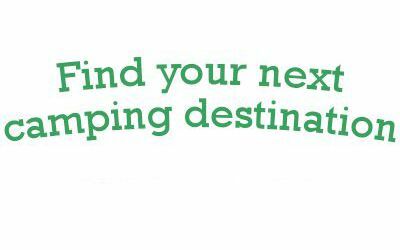 Explore a variety of RV sites, tent sites, and rental accommodations like cabins, cottages, and yurts at top-rated campgrounds including Thousand Trails, Encore, KOA and others! 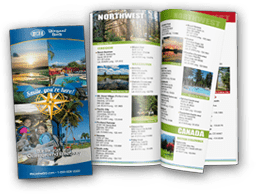 We’ve added over 65+ top-rated amenities to search including top-rated amenities like swimming pools, WIFI access, pet-friendly campgrounds, fishing spots, and nature/hiking trails, that will make your stay the most relaxing and fun.